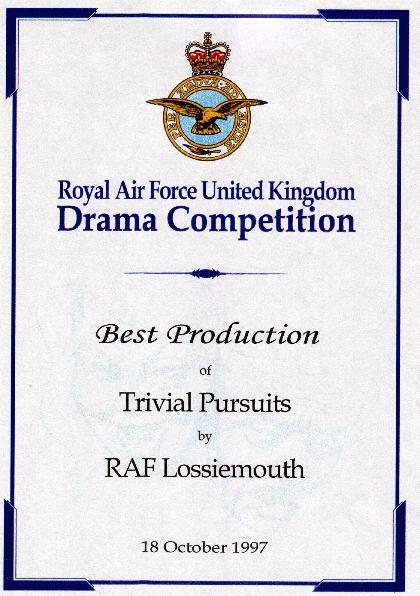 This play was the winning entry in the 1997 RAF UK Drama Competition. 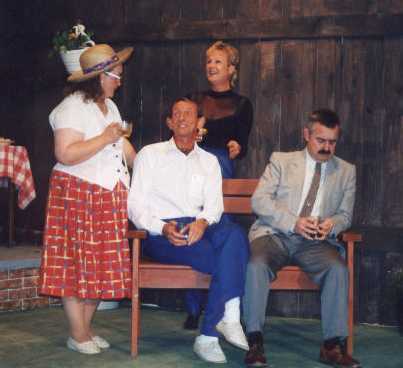 It was the first time that the Buccaneer Theatre Club had entered this competition. 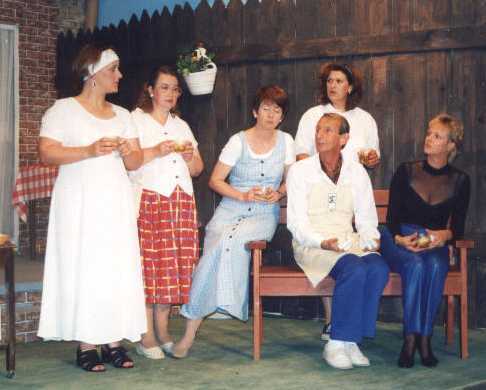 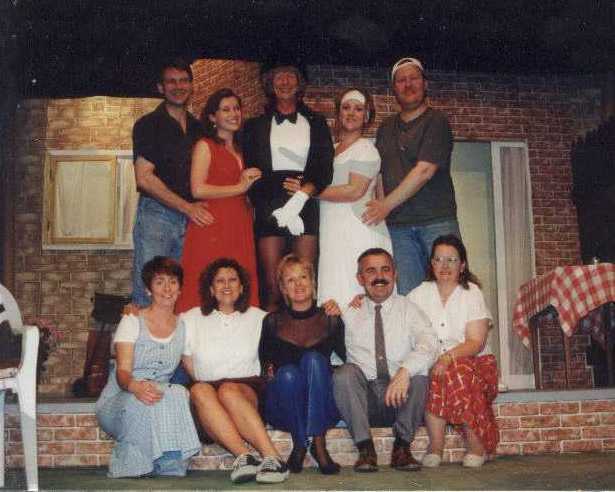 Standing L to R: Mike Hardwick as "Nick", Rachel Mitchell as "Jessica", John Raine as "Teddy", Sandra Anderson as "Mona", Mick Elsegood as "Eddie"
Sitting L to R: Janette Hendry as "Deidre", Karen Beale as "Roz", Vicci Matheson as "Joyce", Paul Woods as "Derek", Sylvia Nagle as "Pearl"